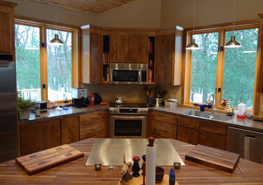 We offer custom kitchen design and remodeling services to bring life back to the heart of your home. 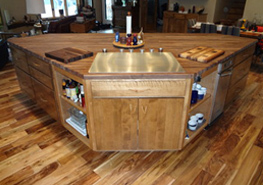 Handmade kitchen islands can be the detail that expresses your personality. 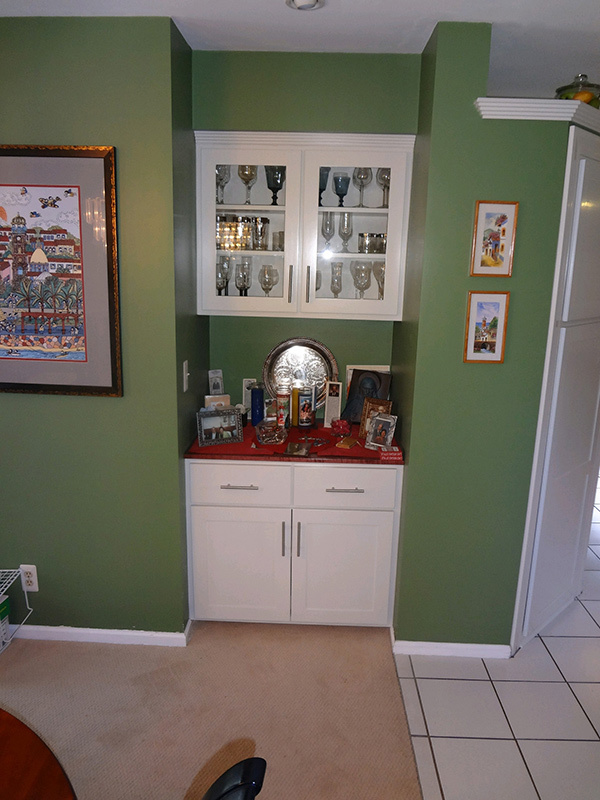 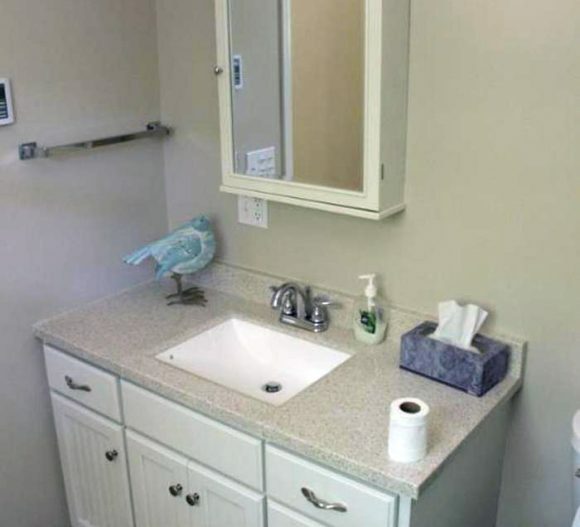 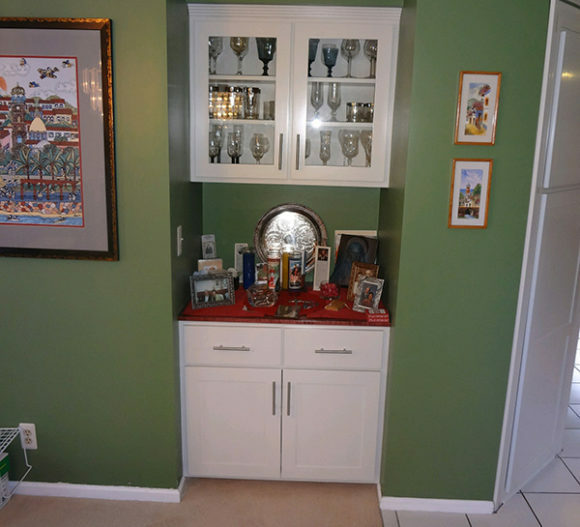 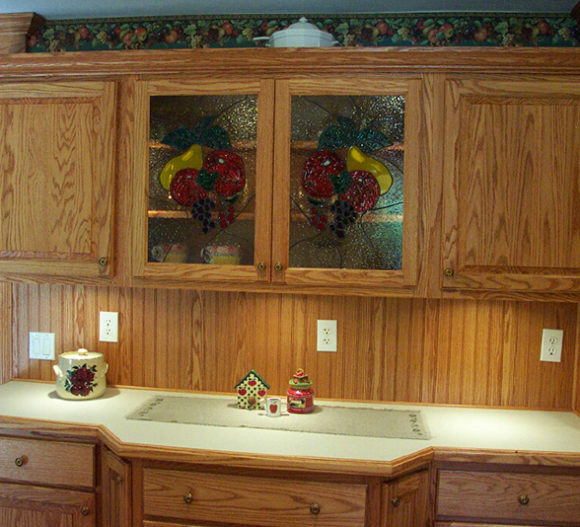 Our cabinets are much-improved over mass-produced cabinets. 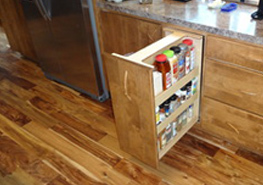 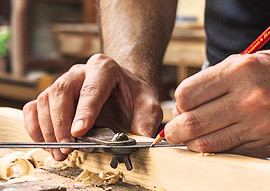 We take careful measurements, and then custom-design them to fit the contours of your kitchen space. 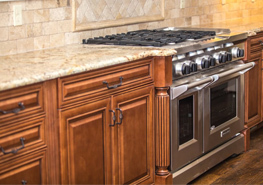 Your unique granite or quartz countertop will be an accent point in your kitchen that is not only beautiful but functional to host dinner parties with. 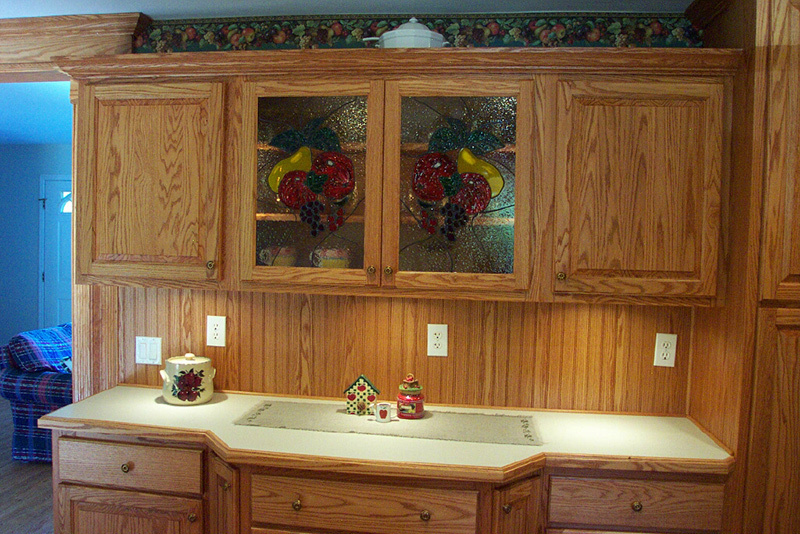 Like any fine product, our hallmark comes in the final fit and finish of the project. 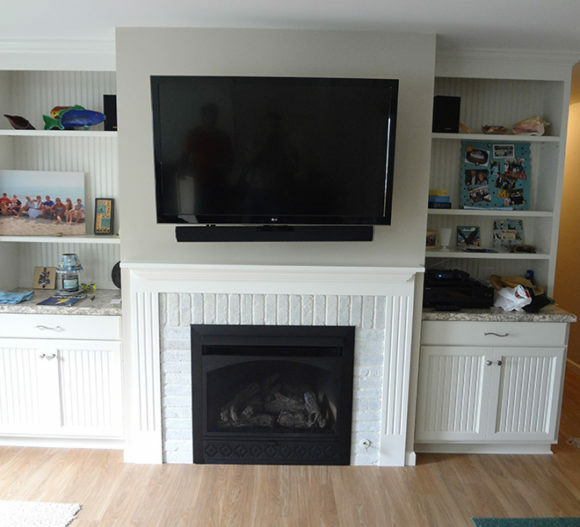 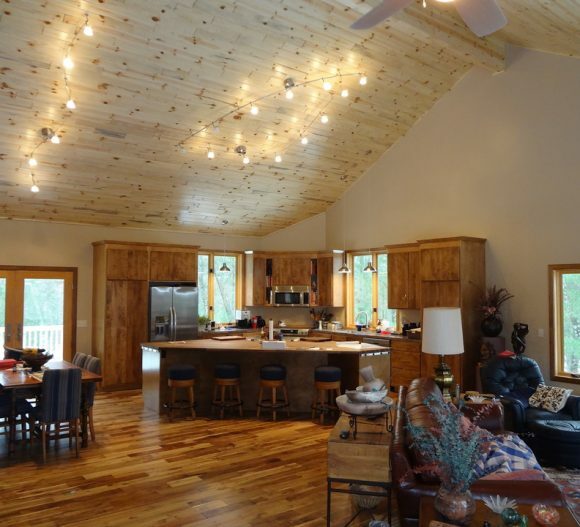 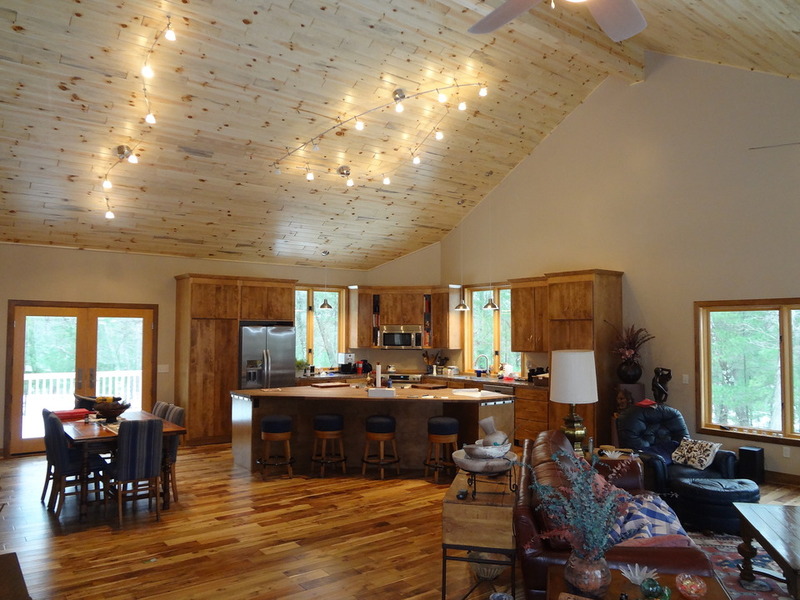 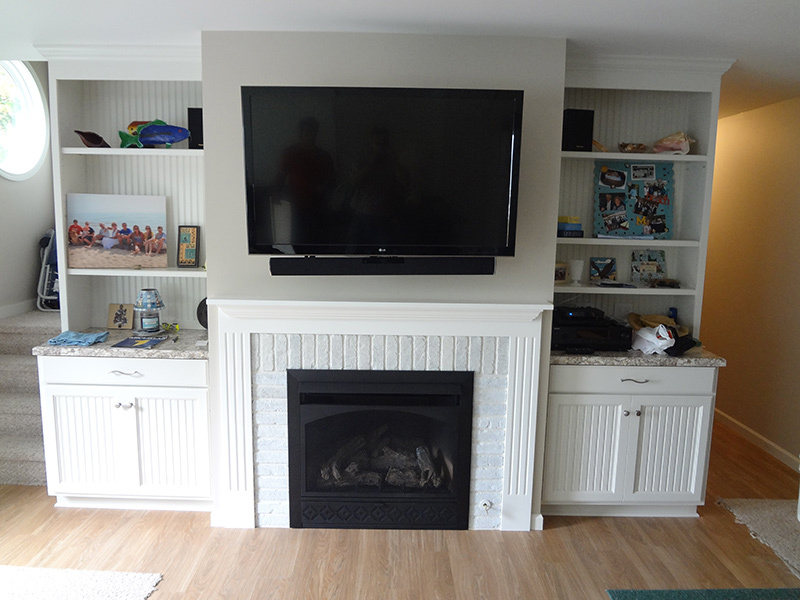 The custom trims and accents of our work can bring this all together. 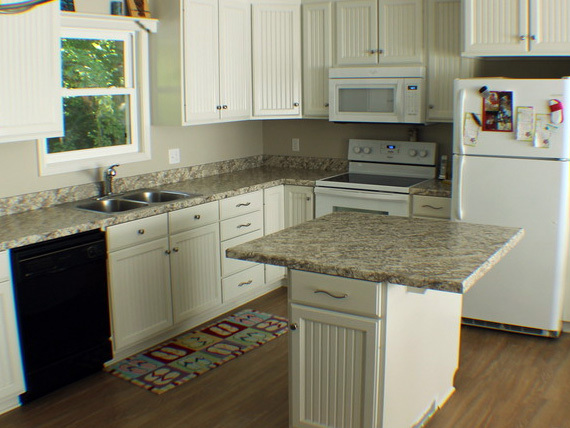 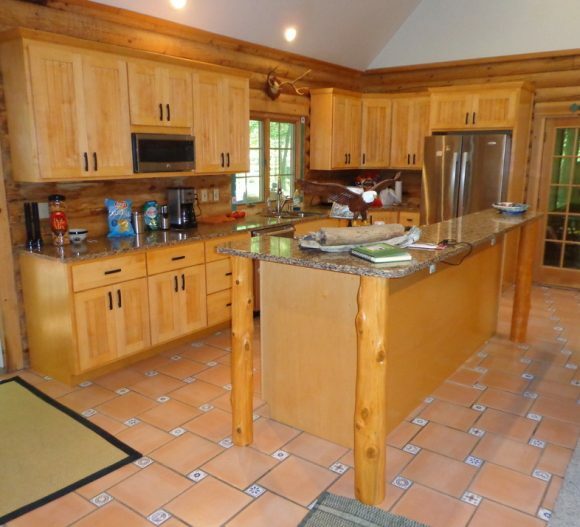 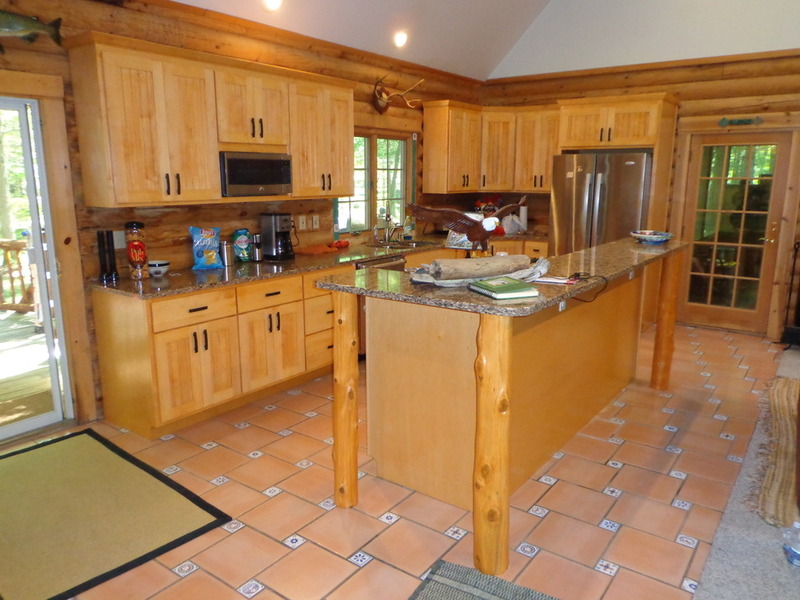 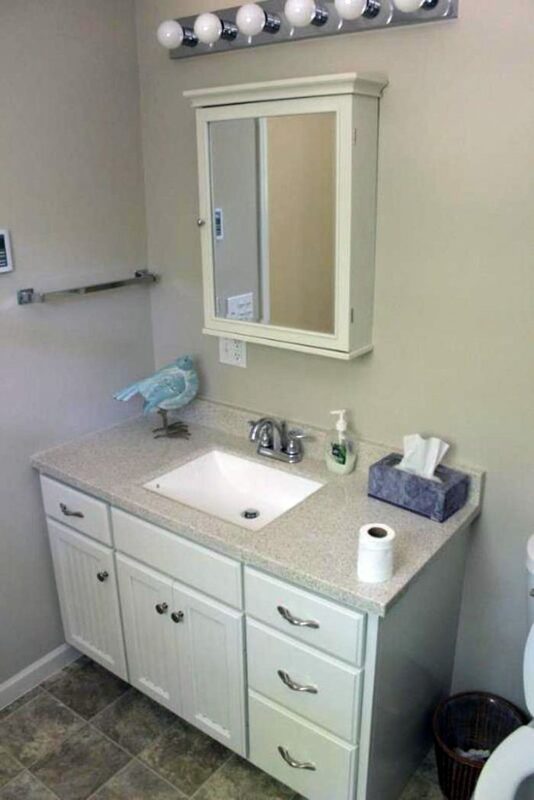 We've updated and remodeled many high-end kitchens and cabinets. 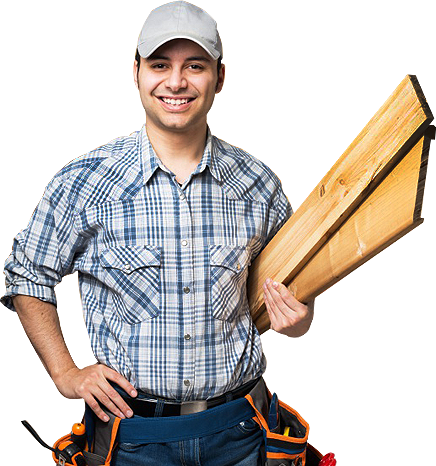 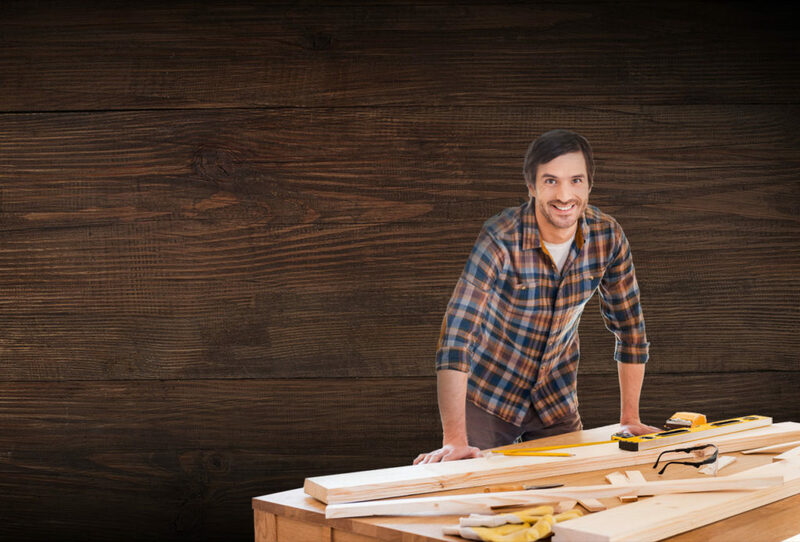 We're proud that so many homeowners over so many years have looked to us for their important remodeling projects.